Wheelchair Rugby was developed in Winnipeg, Canada, in 1976, as a quadriplegic equivalent to wheelchair basketball. Wheelchair rugby is an intense, physical team sport for male and female athletes with quadriplegia (tetraplegia). The sport was originally called “Murderball” due to the aggressive nature of the game. It is a contact sport where collisions between wheelchairs form a major part of the game. Each team has four players on court and the aim is to score by carrying the ball across the goal line. Australia is currently ranked no. 1 in the world by the International Rugby Federation. Wheelchair rugby is played indoors on a hard floor court with the same measurements as a basketball court (28 metres long by 15 metres wide). The aim is to score goals by crossing the opposing team’s goal line while in possession of the ball. The goal line is situated on the base line of the court and is 8 metres wide. In order for the goal to be counted two wheels of the wheelchair must be across the goal line. A volleyball is used and may be passed, thrown, battled, rolled, dribbled, or carried in any direction subject to the restrictions laid down in the rules. Kicking the ball is not allowed. When a player is in possession of the ball, it must be bounced at least once every 10 seconds. Wheelchair rugby is played in eight-minute quarters. Please click here to download the Rule Book from International Wheelchair Rugby Federation (IWRF) that is used at national/international events. To be eligible to play Wheelchair Rugby, individuals must have a disability which affects the arms and legs. Most players have spinal cord injuries with full or partial paralysis of the legs and partial paralysis of the arms. Other disability groups who play include cerebral palsy, muscular dystrophy, amputations, polio, and other neurological conditions. Men and women compete on the same teams and in the same competitions. Every wheelchair rugby player is classified based on their disability and undergo a bench test and functional skills test. Each player is given a points value after these tests which will range from 0.5 (lowest) to 3.5 (highest). The four players on court for a wheelchair rugby team must not exceed a total of 8 points. To determine an athlete’s class, classifiers observe athletes as they perform a variety of these movements. Firstly, classifiers test athletes’ limbs for strength, flexibility, sensation, and muscle tone; and athletes’ trunks (abdominal and back muscles) for balance, ability to bend over and rise up and the ability to rotate to both sides (in combination with leg function, if present). The athlete is then observed performing both ball handling and wheelchair skills prior to game play and during game play, if necessary. In addition, the athlete’s execution of ball and wheelchair handling skills are observed on court during actual game play (IWRF). In order to be classified for wheelchair rugby you should first contact the peak disability sports organization in your state or territory.  For the full list of organizations in Australia see ‘Who Runs the Sport’ section. They will be able to help you find a local classifier who can give you an initial, provisional classification and will also be able to direct you to any local wheelchair rugby competitions in your area. Wheelchair Rugby is a fast paced, full contact sport for male and female quadriplegics looking to get involved in a team sport. A pathway exists for participants to compete at all levels from local competitions to representing their state at national competitions and possibly even on to international competitions such as World Championships and Paralympics so why not get involved? Every state has a local wheelchair rugby program which is open to players of all skill levels. To start playing contact your state affiliation listed in “Who Runs The Sport”. Medical classifiers: Currently registered medical professional (physiotherapist or medical doctor); with minimum 5 years clinical experience with people with physical disabilities. It is an advantage to have a background in rugby or classifying wheelchair sports. Technical classifiers: Must hold a Bachelor or Master degree in sport science/ kinesiology / human movement science or other equivalent; and rugby experience. It is crucial that classifiers have a strong understanding of wheelchair rugby. To ensure this, candidates must have experience in rugby either as a participant, volunteer, coach or administrator. Wheelchair rugby is only made possible through the help of our dedicated volunteers. It is a fast-paced, tactical game that is invigorating to watch. Volunteering is fun, easy and extremely flexible. Spend a couple of hours operating a fierce event and make an athlete’s dream come true! Please submit an enquiry form on our Contact Us page to volunteer.